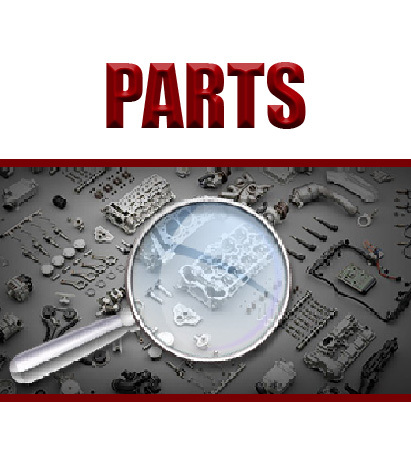 Welcome to CPC Engineering, the parts manufacturer & supplier. 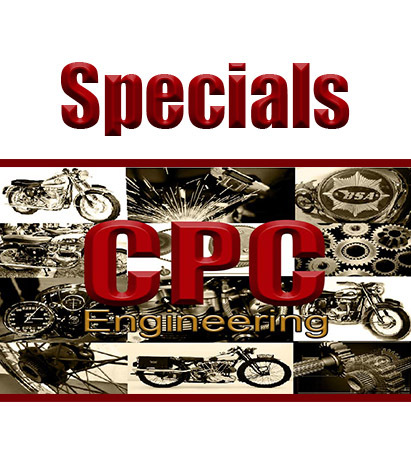 At CPC we are proud to offer a one-of-a-kind, UK-based, manufacturing service. 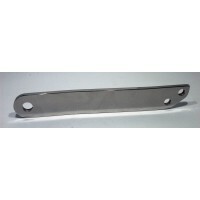 We manufacture a wide range of parts for BSA's and other motorcycles. From our office and workshops here in Cornwall we, do everything from the early concept & design, through to final production and testing. All our parts are fitted and tested to a bike before they are available for order. 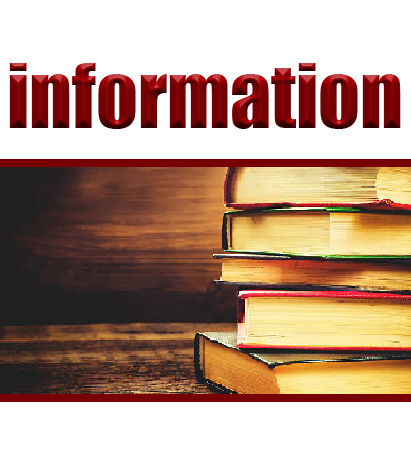 If you want to find out more, have a look at the "about us" section, in the Infomation section of our website. Want a part made? have a project? make parts? Why not get in touch and tell us about it. We are always working on new parts and happy to work with our customers to prioritise on the ones that matter most to you. Here you have a BSA brake anchor strap. 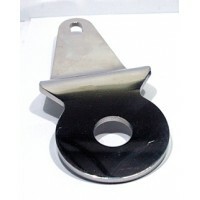 This anchor strap has been produced in solid..